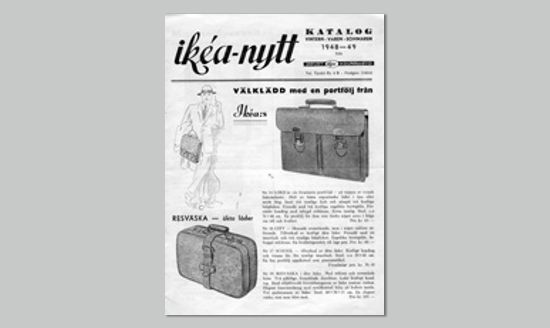 Features: Originally, IKEA sold mail-order products such as pens, wallets, picture frames, table runners, watches, jewellery and nylon stockings. 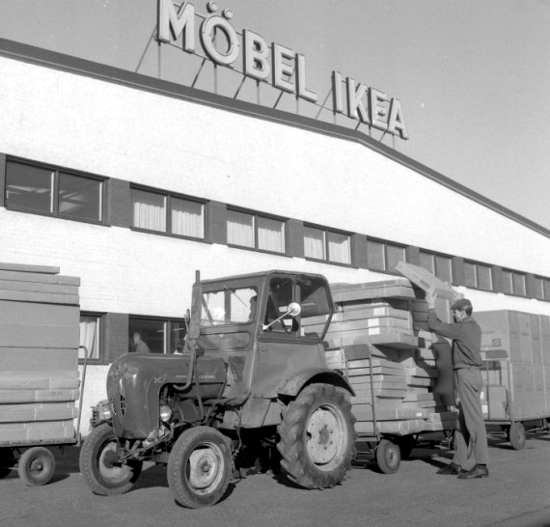 Furniture was introduced in 1948, IKEA design in 1955, and the first store opened in 1958. 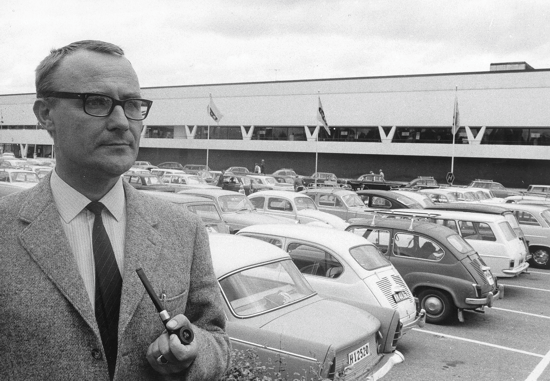 Interesting facts: The company's name is an acronym that consists of the initials of Ingvar Kamprad (its founder), Elmtaryd (the farm where he grew up), and Agunnaryd (his hometown in Småland, southern Sweden). 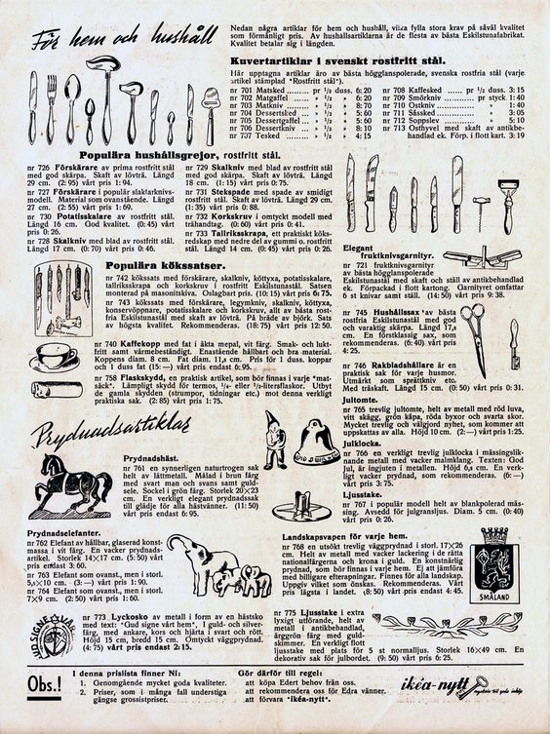 The first commercial business started in 1943 as a mail-order business selling pencils, postcards, and other merchandise. 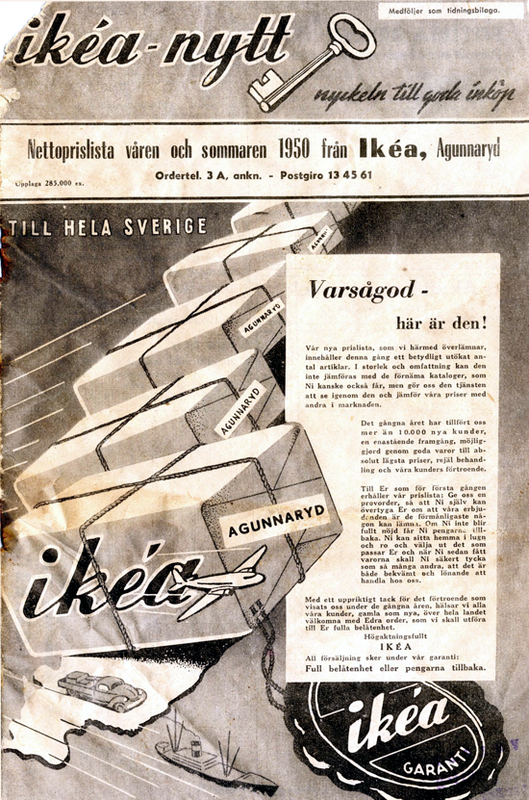 In 1948 furniture is introduced in the IKEA business as a complement to the general merchandise. This is a success, and Ingvar Kamprad starts exploring innovative solutions such as furniture design, self-assembly and advertising. 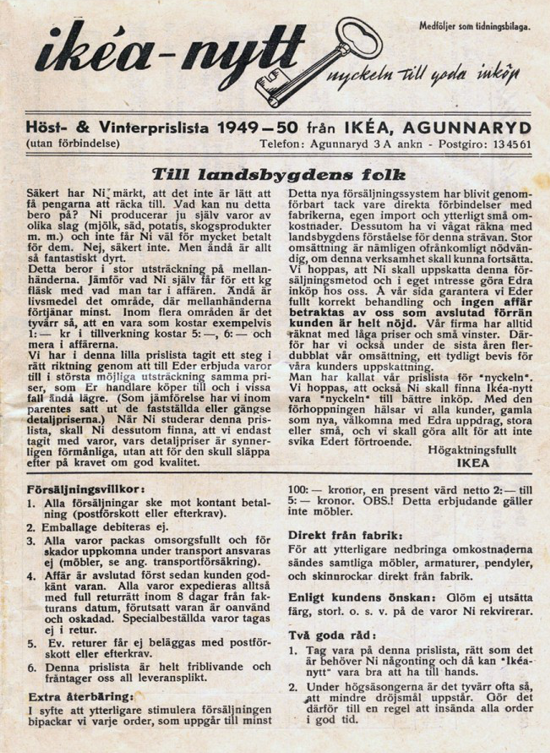 In 1951 the first annual IKEA furniture catalog is published in Sweden, and two years later a showroom opens in Älmhult. 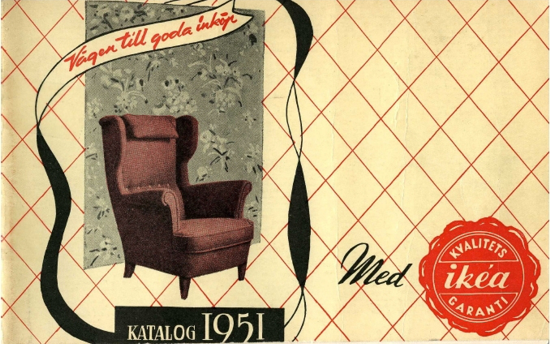 In 1955 the IKEA business starts designing its own furniture. 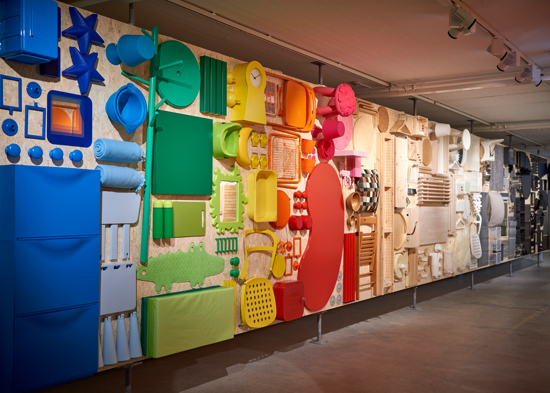 Over time, flat packaging and self-assembly become part of the concept. 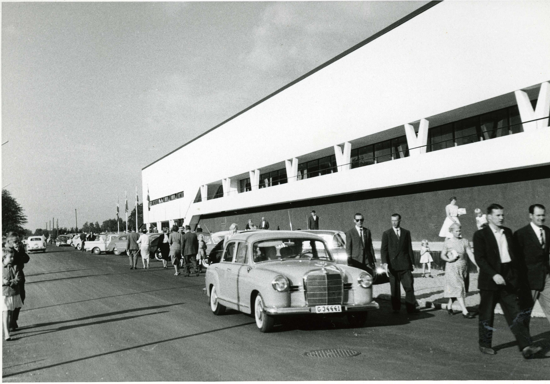 On October 28, 1958 the first IKEA store opens in Älmhult, Sweden. 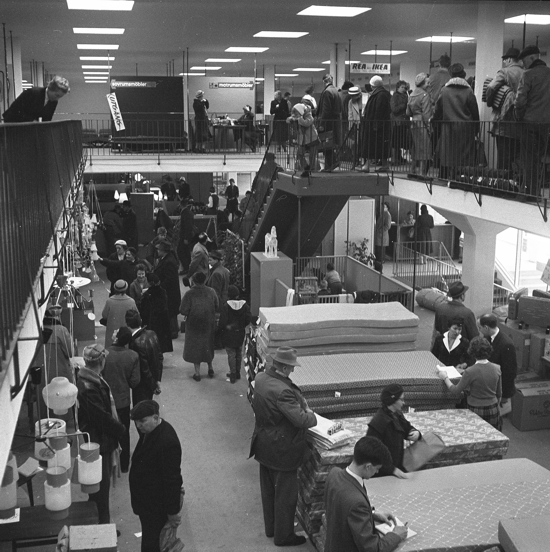 In the 1960s the international expansion of the IKEA business begins, with stablishments of small start-up stores in Norway and in Denmark. 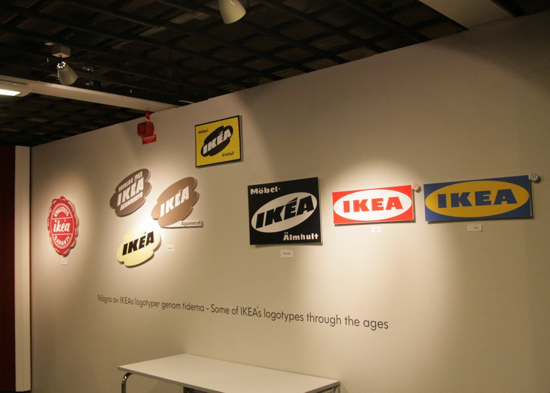 Property: IKEA - Inter IKEA Systems B.V.
Ingvar Feodor Kamprad (Ljungby, March 30, 1926 - Småland, January 27, 2018), the Swedish entrepreneur who founded IKEA, in front of the world's first IKEA store opened in Älmhult 1958. 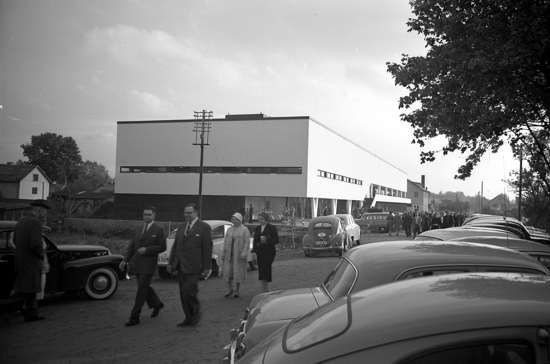 IKEA Museum: opened in June 2016, it is located in the original building that housed the first IKEA store, which opened in 1958 and closed in 2012 when the new store opened in Älmhult.